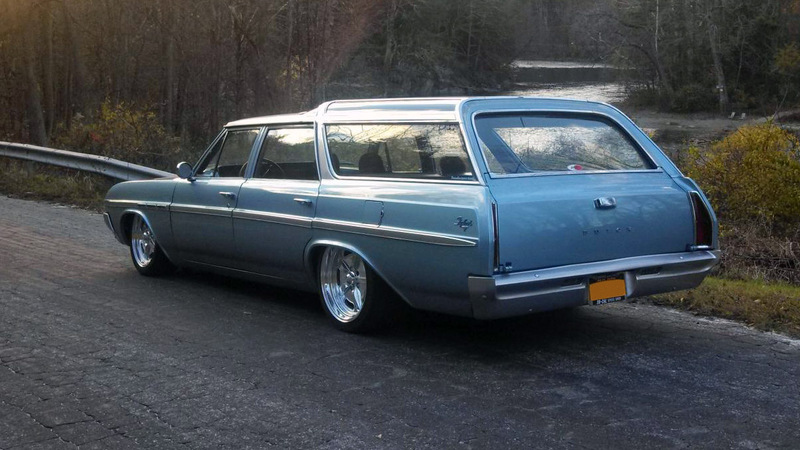 When the current owner purchased this 1964 Buick sport Wagon the plans were simple, just fix it enough so it would drive reliably. But like many enthusiasts it didn’t take long for the modification bug to hit. The first change was cleaning the under carriage and then painting it. After that some new disc brakes were installed and a nice 359 ci V8. The suspension was then upgraded to an air ride system. The next modification was the paint. 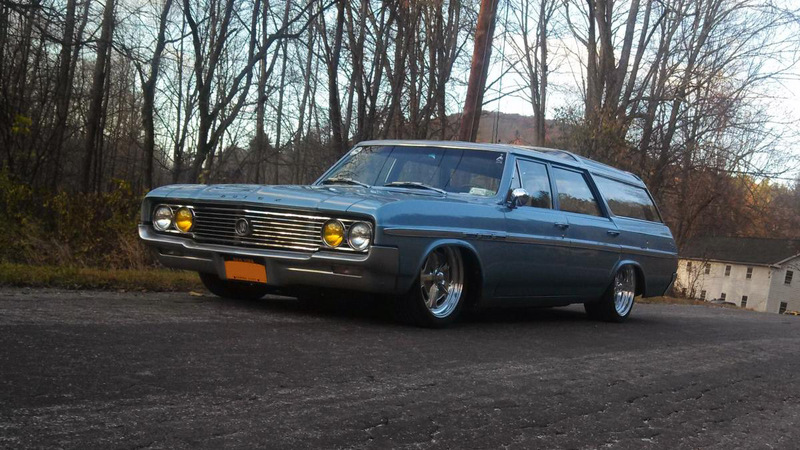 The owner had the car painted in Marlin Blue with a Silver painted roof and bumpers. 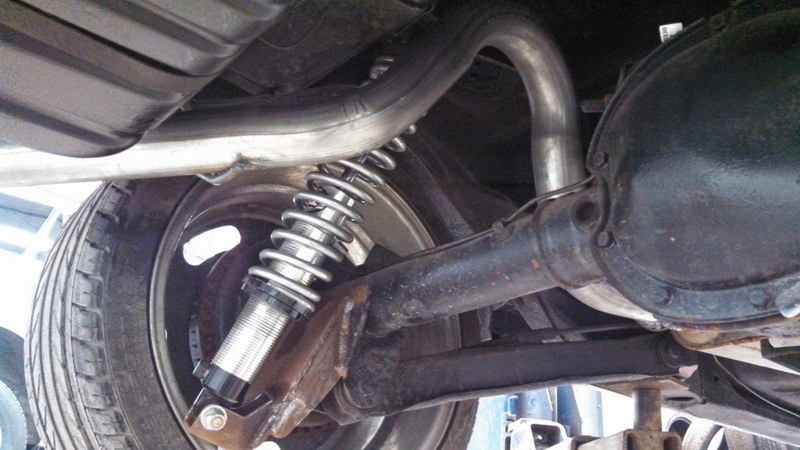 The car stayed that way for about two years before the air ride suspension was replaced by coil overs. 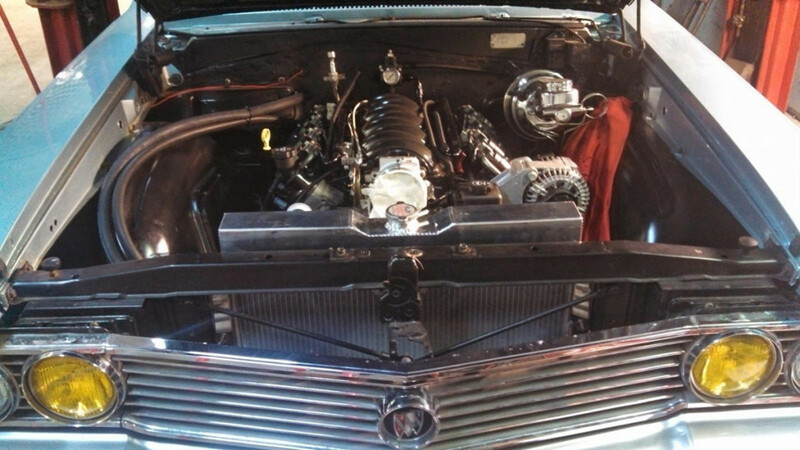 After getting the car handling and looking great, the owner changed the engine to a LS6 and the transmission to a Tremec TKO600 with hydraulic clutch.